To provide proper resources in order to jointly build a UV clean water system for all individuals in the community of San Antonio. Working together with the common goal of giving access to all in need and desire of clean water. Through this project our desire is to show God’s character by relieving poverty through providing a basic need, clean water. We desire to build unity and sustainability through this water project by placing responsibility on the “Water Committee” and community to work together in order to maintain the UV water System and to help those in need of clean water. Water is an indispensable substance to survival. 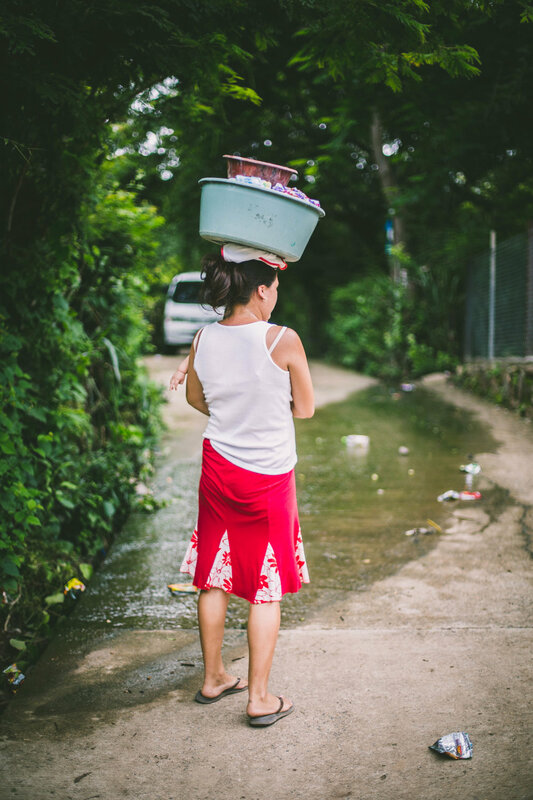 In addition to that, clean water allows people to do several activities such as cooking, keeping good personal hygiene, and cleaning their household. All such activities help promote health and well-being, which are intrinsically related to people being able to work and fostering other life-sustaining activities. There will be a few classes provided, such as: information on UV clean water systems, how to properly use clean water within one’s home, as well as healthy living...etc. Nationals will be leading these classes in addition to our missions team of medical professionals who will be teaching proper hygiene and providing a “one minute” clinic. These clinics will offer: physicals, dental cleanings, and physical therapy during the week of our missions trip. The start date for the clean water project is June 23, 2018, with the construction of the housing for the UV water system. Working alongside community leaders, we will begin to train the Water Committee to maintain the UV system. The implementation of the UV system, with our missions team as well as the community, will conclude on July 29, 2018. Takin Back will provide financial support for the next 2 year, on major maintenance issues outside of filter changes. This will give the San Antonio community time to build a proper foundation to sustain the UV water system independently. Our Takin Back Team in El Salvador will work closely with San Antonio community to ensure sustainable success. Collective effort from San Antonio “Water Committee” (runs about 7 members) as well as volunteers from the general community.